I bet you know that there’s a big difference between collaboration and consensus — where even the best ideas get watered down into the worst. And that there’s a difference in when to gather input and when to take action. My co-pilot, Connie Warden, and I dig into all of that and more in this Q&A episode of Inside LaunchStreet. I also share the time I was in advertising when Steve, our creative genius, didn't show up and the rest of us lowly everyday people had to be the ones with the brilliant ideas. You'll be amazed at what happens when people are given the chance to add input and you'll be even more surprised at who has the best ideas. It's not who you think, that I promise. We also talk about what to do when it's time to stop gathering and start taking action. And all that relates to how to build a process and culture where collaborative leadership drives the right ideas forward. [1:01] Connie Warden joins Inside LaunchStreet to address a question from Jonah Grainger. He asks, is there such a thing as too much collaboration? Tamara believes that often we confuse collaboration with consensus. You never get to a decision because you’re trying to get everyone's decisions. [2:54] Find out why Tamara and Connie think consensus doesn’t work. Tamara defines collaboration as the right people at the table, talking about the right things at the right time. [5:56] How do you know when the right people are at the table? [8:20] The mistake people often make is bringing the whole net of people and trying to reach consensus. It’s important to note their contributions and explain that you heard and value their ideas. Then, get the right team to move forward with the decision-making process. [10:56] Tamara points out that often, the front line isn’t getting thanked or asked to provide input. Tamara shares an experience about a manufacturing company in Japan. Listen in to find out how the janitor solved the problem while standing on the train platform. Connie chimes in that it takes open-mindedness to value everyone’s opinion. [13:28] Tamara and Connie discuss why the front line is often unseen. [16:07] Tamara shares a personal story about when she was working on Madison Avenue. She was assigned the job of putting together a meeting between the creative genius, Steve, and the client. Find out what happens when Steve doesn’t show up to craft the creative strategy of the year. Collaborative leadership occurred without Steve! [20:56] Without Steve in the room, everyone had permission to say the things they had all been thinking about. Connie talks about how much we work on our self-image, rather than what is authentically within us. [22:22] Connie shares how her birthday Ninja story helped her to discover that your image isn’t important. It’s who you really are that’s important. Tamara reminds listeners that Connie was focusing on the wrong thing. [26:44] Connie points out that we hide behind something, whatever we fear. We fear that we may not appear like we know it all. Connie and Tamara talk about the book, Braving the Wilderness. It’s OK to say, I don’t know it all. [28:10] Tamara wraps up the conversation by saying that collaboration is a little bit messy. When you feel like there's too much collaboration, you have actually moved away from consensus. Follow the four phases of successful collaboration — One: casting the wide net. Give people permission to be vulnerable. Two: Have the right people at the table at the right time. Three: feedback loop. Helping people to feel valued and heard. Four: action/communication. 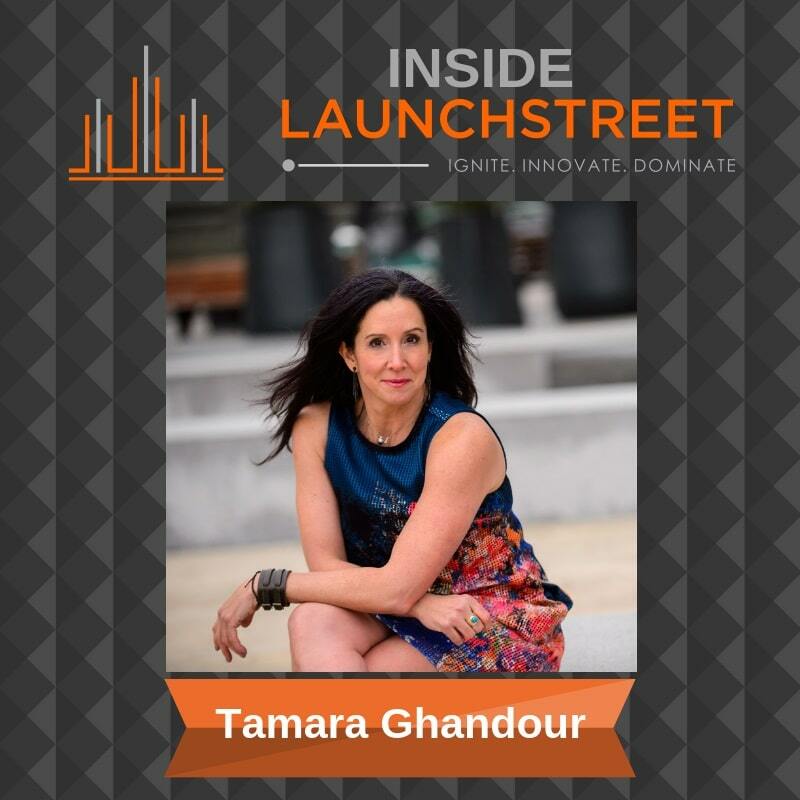 [30:06] Tamara challenges listeners to take real collaboration a test drive!